I’ve had a hard time focusing lately. I keep starting things — posts, meals, chores, sentences — and then I get distracted and walk away before I’ve completed the task. As a self-diagnosed sufferer of A.D.D., I’m not surprised that my focus is off … but it’s time for me to get back to center. The best way for me to begin is by taking notes from my own relaxation handbook. Once I’m de-stressed, I can narrow in on the priorities that plague me. I also switch off my phone’s ringer and put the computer away until I absolutely need them. 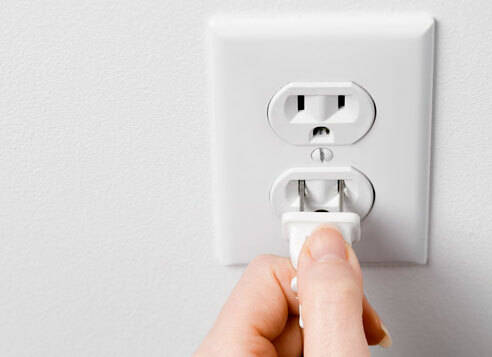 Unplugging will do wonders for your brain to zero in on what’s important. Simple, yet effective, I next make lists to dump out everything that’s on my mind. They’re often categorized by to do, to consider and to forget. Clearing out my head this way helps me to separate priorities from the nagging everyday woes. If any of the lists feels particularly overwhelming, I throw in some “gimmes” so I can start crossing things off: Brush teeth, eat something today and open a door have all made the to-do list at some point in time. In the words of Magz, you go girl! Once I’ve begun, it becomes easier to accomplish more. Why stop after completing two things, when I can knock out 10? I reward myself every so often as further motivation, but this part can get tricky. I limit myself to 15-minute breaks — be it reading a Brit Lit chapter or magazine article — before I get back down to business. Write out a stack of blog posts on Sunday as a way to release pent-up energy. Send out bills Monday night before the workweek gets too hairy. It’s not a perfect method, but it’s what currently works for me. What do you do to get yourself centered and focused? I’m open to trying other methods, so long as they don’t involve Red Bull. It might give me wiiiings, but it also gives me nausea. Bad energy drink …. baaaad! rachel says : 03.07.2012 at 11:34 am.p. 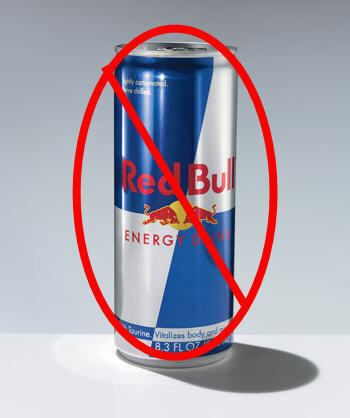 2 more things to add to the list – your bulleted points are similar to mine, but you seem to be better at it than me, AND red bull gives me nausea as well. Wittyburg says : 03.07.2012 at 10:16 pm.p.